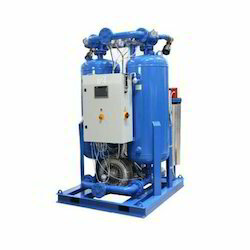 Providing you the best range of air dryers, desiccant type air dryer, heatless air dryers, point up application air dryers, absorption air dryer and refrigerated air dryers with effective & timely delivery. 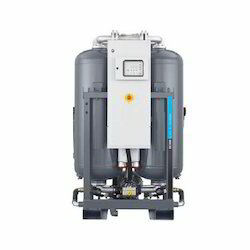 We are profound manufacturer, supplier and exporters of a wide range of Air Dryers. 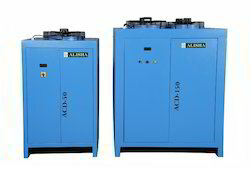 We are manufacturer, supplier and exporter of a range of Desiccant Type Air Dryer. 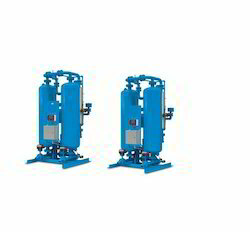 We are offering a wide range of Point Up Application Air Dryers for Individual Machine. 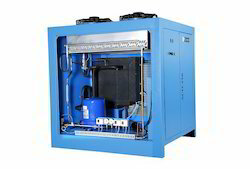 Following are the Hot Air Dryers. 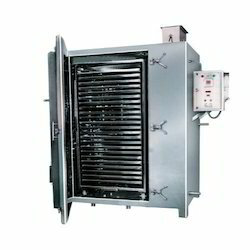 We Alisha Pneumatics manufacture and supply a range of Absorption Air Dryer. Note: The price of this product varies with its use and model. 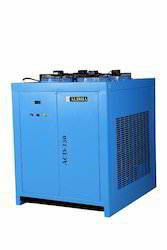 We are profound manufacturer, supplier and exporter of a range of Compressed Air Dryer.